James McAuley‘s poem “Retreat” has been added to the page on this website dedicated to his poetry. Also reproduced below in this post, “Retreat” is a moving and insightful poem. Read more of this great Australian poet’s work on Andrew’s website here. Or what face treachery wears. The Cross upon the wall. And if not, then it fails. set adrift by the maples. 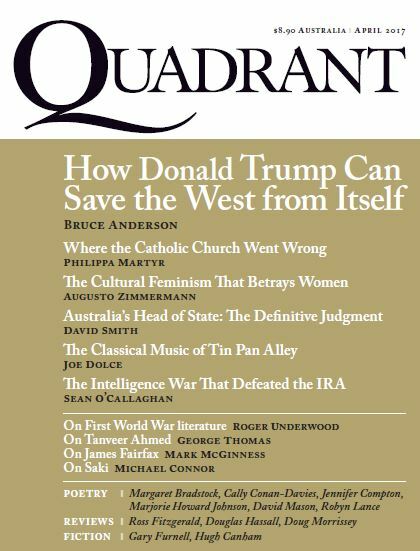 Four of Andrew’s poems were published in the November 2017 issue of Quadrant: “from Vegetal Variations”, “”Kyoto Autumn Maples”, “Prattle”, and “The Succour Trees”. “Kyoto Autumn Maples” is a set of six tanka that won the $1,500 2016 Melbourne Poets Union International Poetry Prize. The July 2017 issue of The Mozzie (Vol. 25, No. 5) contains one of Andrew’s poems—a set of 3 tanka titled “Ambush”. and she wore a small star too. Andrew’s poem, “A Little Herd”, has been published in the Australian Poetry Anthology, Volume 5, 2016. The Anthology is published by Australian Poetry Ltd and was edited by Lisa Gorton and Toby Fitch. It can be purchased from the Australian Poetry website, here. to strike out its single note. The March 2017 issue of The Mozzie (Vol. 25, No. 2) contains two of Andrew’s poems: “The Pleasure” and “Visiting Basho’s Grave”. Two of Andrew’s poems have been included in the Puncher & Wattmann anthology, Contemporary Australian Poetry, edited by Martin Langford, Judith Beveridge, Judy Johnson and David Musgrave. Andrew’s poems in the anthology are “His Free Hand” and “Meditations on Pain”, selected from his books Fontanelle (Five Islands Press, 2004) and Inadvertent Things (Walleah Press, 2013). 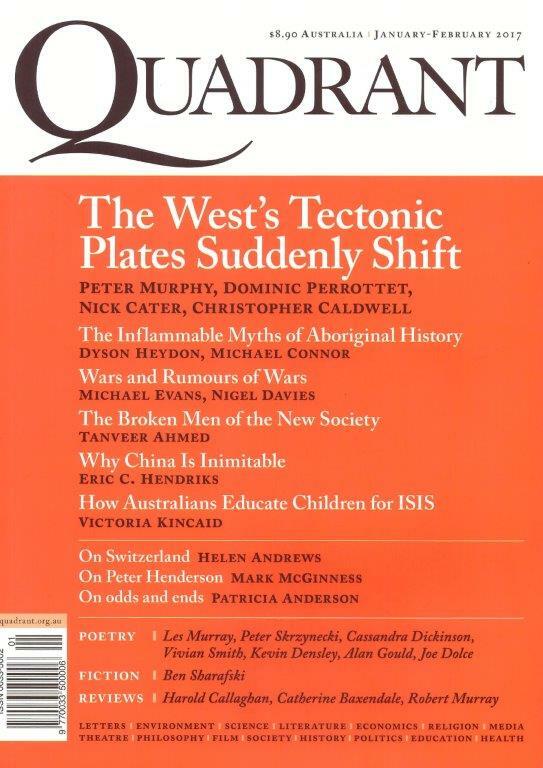 “In the past 25 years, Australian poetry has reached a remarkable level of achievement. Never has the quality been stronger, nor the number of distinctive voices greater. The best poetry produced in this country is world-class. 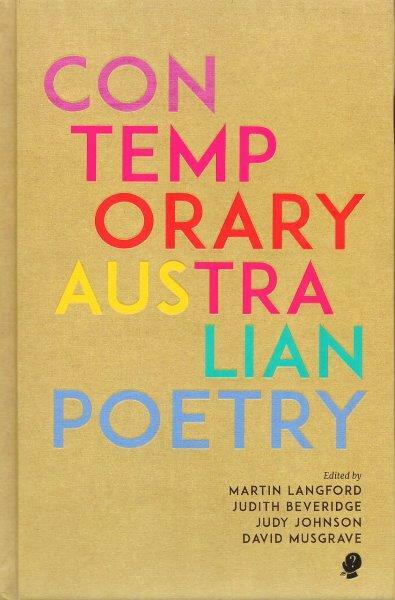 “Australian poetry has become both self-sustaining – a major source of inspiration and dialogue for Australian practitioners – and also a vital part of the larger conversation in the English speaking world. Puncher & Wattmann has now published Contemporary Australian Poetry, bringing together this extraordinary accomplishment. “The four editors are poets of longstanding achievement. 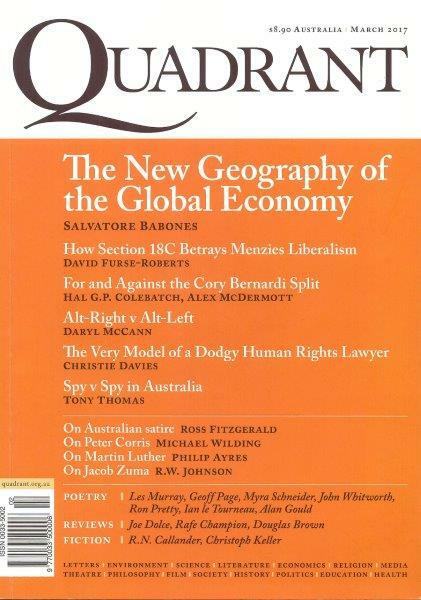 As editors they have had extensive exposure to the variety and scope of Australian poetry over many years. 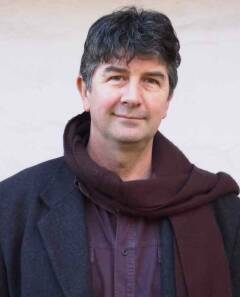 Martin Langford is an anthologist, essayist and poetry reviewer for Meanjin. Judith Beveridge has edited numerous anthologies and was poetry editor at Meanjin 2005- 2015. Judy Johnson was Managing Editor for the Wagtail series of chapbooks 2000-2011 and David Musgrave has been publisher and editor of Puncher and Wattmann since he founded P&W in 2005. “What was the criterion for considering work for the anthology? Firstly, that the poet should have published at least one book during the period under investigation. For a decade, the editors researched and read exhaustively: collections, chapbooks, anthologies, journals. There was no unqualified acceptance of particular opinions or preferences. The editors read every poem brought to the table for consideration. Each poem included in the anthology has been approved by at least three out of four editors. Nevertheless any selection, as the forward states … ‘can only be made through the unstable lenses of competing poetics and claims.’ Contemporary Australian Poetry is not intended to be an end in itself, but a starting point for the competing opinions which might emerge. “The most rewarding result of the editors’ reading was the growing estimation of how many quality poets are practising in this country. They came to the conclusion that thirty or more poets are capable of producing not only a single stunning poem, but of sustaining a high level of accomplishment over many years. These poets have the capacity to control every nuance of tone and meaning in their work and to finely calibrate implication against the complexities of context. departed this world with you. nights of dread dreams about … what? that can never now be known. The Review magazine, published by and distributed with the Weekend Australian newspaper, published two of Andrew’s poems last weekend, 25-26 March 2017. Both poems, “Kilter” and “Untrousered Tanuki”, are gunsaku, sets of haiku linked by common subjects/themes. 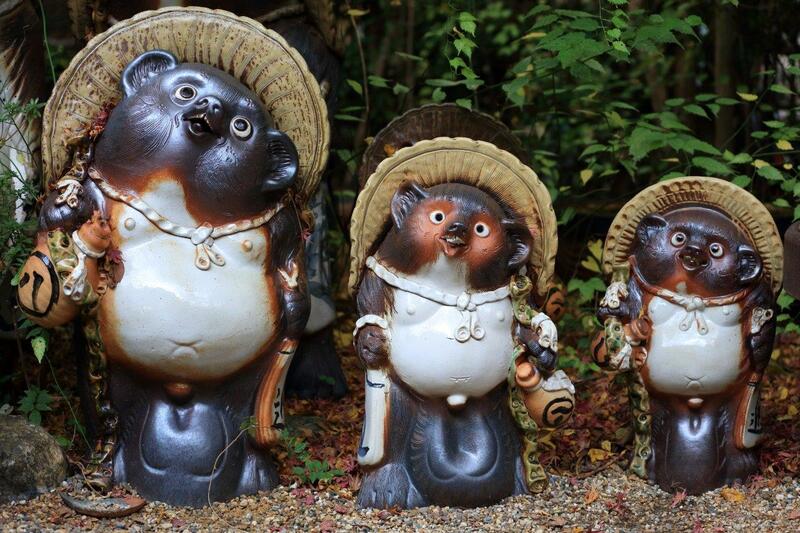 “Untrousered Tanuki” is a set of humorous haiku about the ceramic racoon-dogs called tanuki (pictured below) that abound in gardens and doorways in the Kansai region of Japan. Andrew has seen (and photographed!) hundreds of these scoundrels in Kyoto and Nara during several visits there with his wife, Susan. 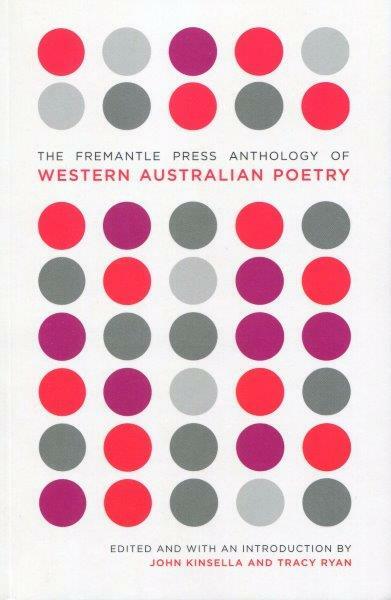 Two of Andrew’s poems have been included in The Fremantle Press Anthology of Western Australian Poetry. 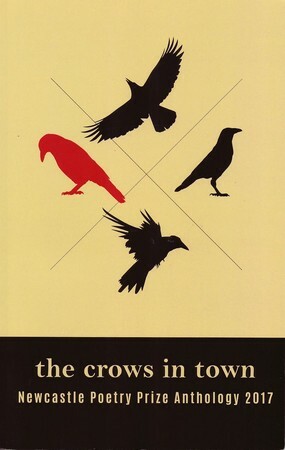 As the title indicates, the anthology is published by Fremantle Press, a press that has published three collections of Andrew’s poetry–Homecoming (1979), Windfalls (1984) and The Colour of Life (in Two Poets, 2011). The anthology has been edited by Australian poets John Kinsella and Tracy Ryan. Andrew’s poems in the anthology are “Between Glances” and “Emergence”. Five of Andrew’s poems have been published in a special issue of St Mark’s Review (No. 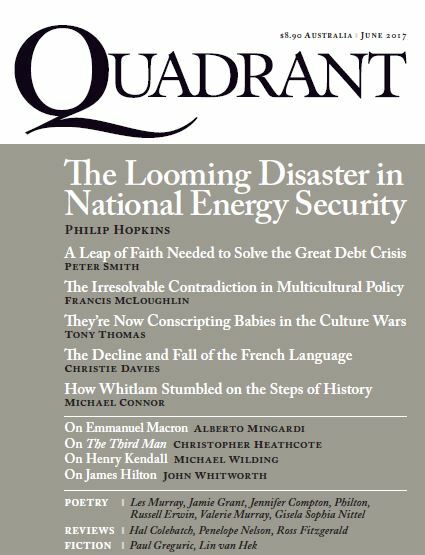 238, December 2016), which is published quarterly by St Mark’s National Theological Centre in Canberra. 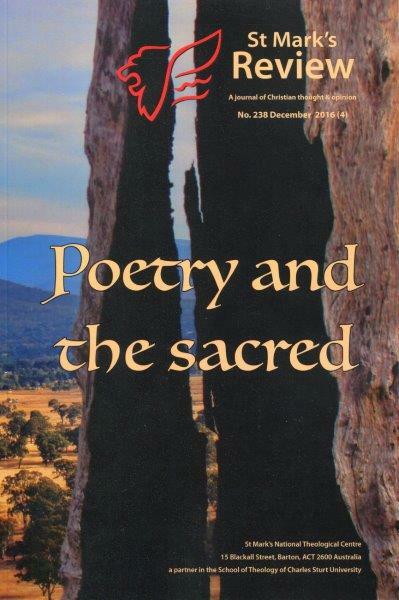 The special issue, titled Poetry and the sacred, was guest-edited by Australian poet, John Foulcher. 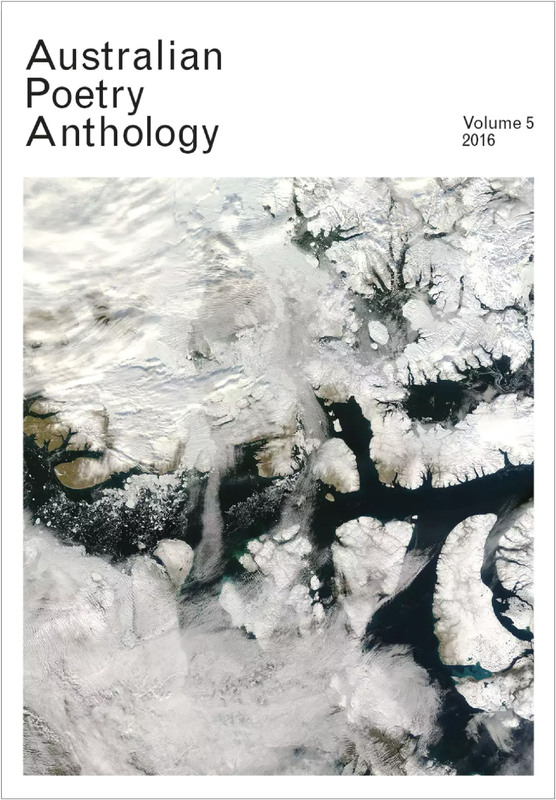 Other poets represented in the magazine include Alex Skovron, Michelle Cahill, Robert Gray, Kevin Hart, Anne Elvey, Judith Beveridge, Mark Tredinnick, Alan Gould, Geoff Page and Bruce Dawe. Andrew’s poems in St Mark’s Review No. 238 are “Sakura Haiku”, “Sheep”, “In Transit”, “Black Bamboo” and “Sehnsucht“. Andrew has won the 2016 Melbourne Poets Union International Poetry Prize. The $1,500 prize was awarded to him for his poem “Kyoto Autumn Maples”, which is a sequence of six tanka. This winning poem is a model of clarity and economy, of descriptive facility and finely wrought imagery. It is about a foreigner who visits maple groves on the hillsides around Kyoto, Japan. Thus the maples and maple walk register a range of human senses and modes of perception, all accreting into an elegant whole; though not in an over-studied way, but with a light, almost casual hand. In spite of its exotic setting, the poem has an unforced familiarity, that of a traveller simply describing a journey, someone on holiday who is simply looking on – yet a traveller who, as it becomes increasingly obvious – also has a clear-minded ability to deeply enter and appreciate other cultures. 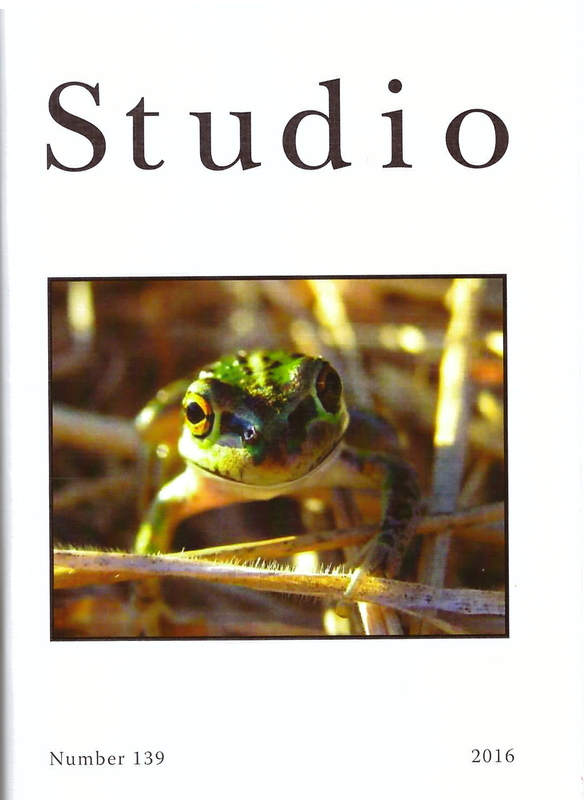 The latest issue of Studio magazine (No. 139) contains one of Andrew’s poems, “In the Gardens of the Imperial Palace”. 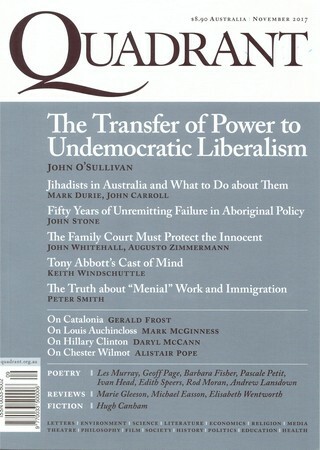 Also, one of Andrew’s photographs has been used on the cover. 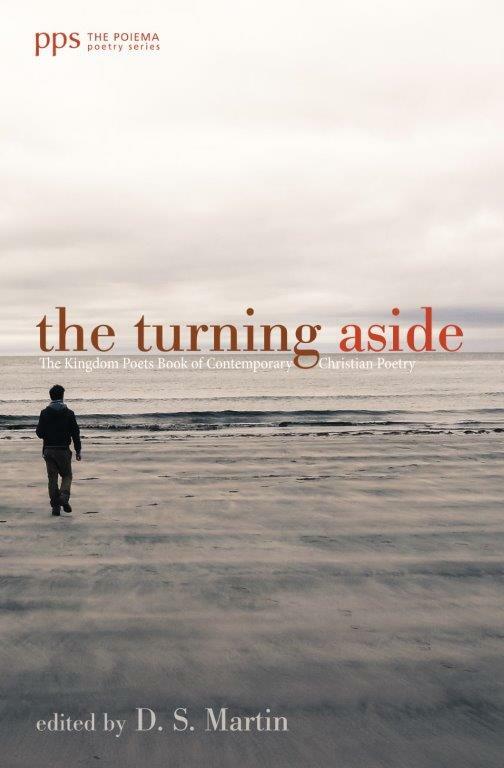 USA publisher, Cascade Books (Eugene, Oregon), has included four of Andrew’s poems in an anthology of Christian poetry titled The Turning Aside, edited by Canadian poet, D.S. Martin. Poems by Andrew in the anthology are: “The Colour of Life”, “Prayer”, “Kangaroos” and “Black Bamboo”. The Turning Aside is about stepping out of our routines–like Moses turning from tending sheep, like a certain man selling his everything to buy a field–to take time to consider the ways of God in the company of some of the finest poets of our time. Turn aside with such established poets as Wendell Berry, Les Murray, Luci Shaw, Elizabeth Jennings, Richard Wilbur, Dana Gioia, and Christian Wiman–and respond to their invitation for us to muse along with them. Walk with poets from various parts of the planet, even though some of them are less known, whose words have been carefully crafted to encourage us in our turning aside. The Turning Aside is a collection of Christian poetry from dozens of the most spiritually insightful poetic voices of recent years. It is a book I have long dreamed of compiling, and it has grown beyond my mere imagining in its fulfilment. The Tuning Aside can be purchased via the publisher’s website here.